Hypothyroidism is when the thyroid gland produces lesser or no hormones that are required for certain metabolic activities. A thyroid gland is a small butterfly-shaped gland located at the front of your neck. It produces tetraiodothyronine (T4) and triiodothyronine (T3), two primary hormones that control how the cells use energy. The thyroid gland regulates metabolism through the release of these hormones. Hypothyroidism occurs when the thyroid makes less or no hormones. The symptoms of hypothyroidism are challenging to notice since the disease mimics the symptoms of much another health-related issue. Goiter- It is a condition which is characterized by the abnormal enlargement of the thyroid gland. The limited amount of iodine present in the body is the primary cause of the condition, and hypothyroidism leads to the presence of lower iodine in the body. Hypothyroidism in India is 11%, which is way more than any country. This number is linked to long-standing iodine deficiency in the country. The correlation to Hypothyroidism is called in Ayurveda as “galaganda” or “Apache” wherein the Kapha dosha along with pitta dosha is affected. In these conditions, the patient is obese, have dry skin, easily irritable, susceptible to infections, and have other immune-related diseases. In a few women, even the menstrual cycle gets affected. According to Ayurveda hypothyroidism is caused via many reasons some of them are directed towards the hereditary defects which come under the adibala pravritta vyadhis and these are the asadhya. If hypothyroidism is caused due to some Congenital disabilities (like thyroid gland agenesis, dysgenesis, ectopic thyroid gland), then this condition falls under the Janmabala pravritta vyadhis. According to Ayurveda if proper pathyapathya is followed during pregnancy, this condition is preventable. Another leading cause of hypothyroidism is the deficiency of iodine. According to the sarvadha sarva bahvanam (in Ayurveda), iodine-containing drugs like shigru, jalakumbhi are beneficial in treating such a condition. Another leading cause is the destruction of the functional thyroid tissue due to some autoimmune thyroid disease. So the treatment here is Jeevanaparvantam with the immunomodulatory drugs. 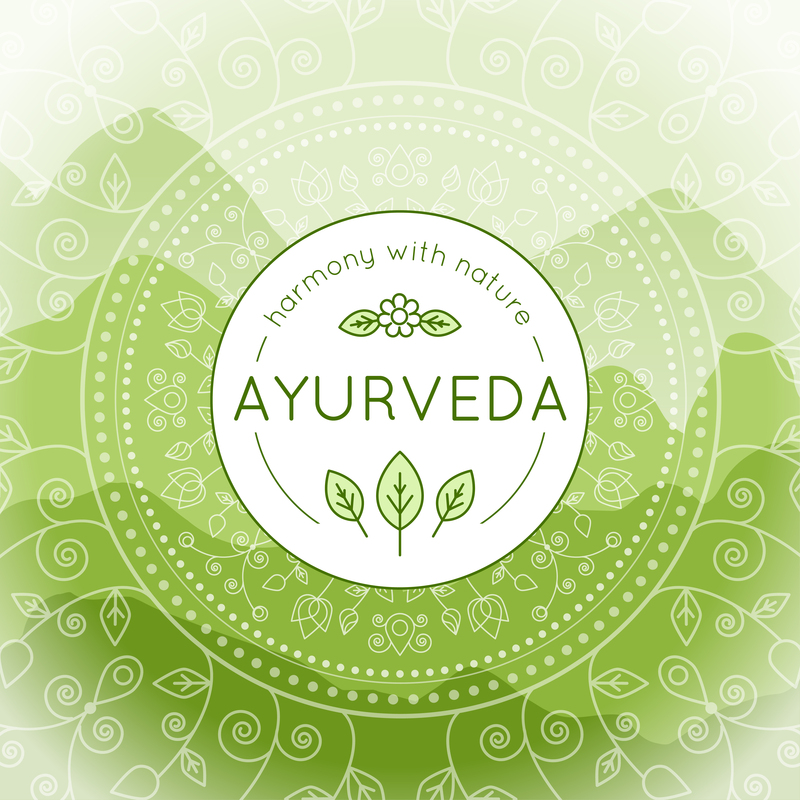 What are the Ayurvedic treatments for Hypothyroidism? A dhara therapy of the vishuddhi chakra, where a flow of curing oil is poured on the thyroid portion utilizing a dhara pot, is another course of therapy. Shirodhara employs a stream of oil on the forehead to fortify the psychoneuroimmunological capacity of your cerebrum, which implies that it empowers the capacities identified with the mental procedures, the nervous system, and the immunity of the body. This causes changes in the levels of thyroid-discharging hormone and would thus be able to help relieve symptoms for somebody with abnormal levels of the hormone. Rubbing the points on your feet that relate to the throat chakra or the vishuddhi chakra for around 3 minutes, each foot can likewise help with issues of the thyroid. Utilize a semi-round motion while rubbing these points situated on the inward edge of the heel. Thyroid issues also can be treated with nasya treatment or nasya karma, where cured oils or powders are managed into your nasal entries. This treatment is one of the foundations of the five-pronged panchakarma treatment, a comprehensive Ayurvedic treatment intended to detox, reestablish balance, and boost up the immunity. You should try a neti pot, and an extraordinary vessel used to empty the curing oils into your nostrils while keeping your head at an angle, enabling the oil to move in from one nostril and out the other. The older people, kids, pregnant ladies, and the individuals who have a fever, loose bowels, or swelling ought to stay away from this treatment.